Here we go again!! Beauty on a Budget is back, and this time, we are ready to present skin care saviours that are perfect to beat the heat. I mean, c'mon! It's that time of the year again. The scorching heat and humidity leaves your skin feeling sweaty, full of grime and dust. Plus, the pollution adds more woes. For those with sensitive skin like me, add some redness and rashes to top it all. The skin feels dehydrated and dull at most times. 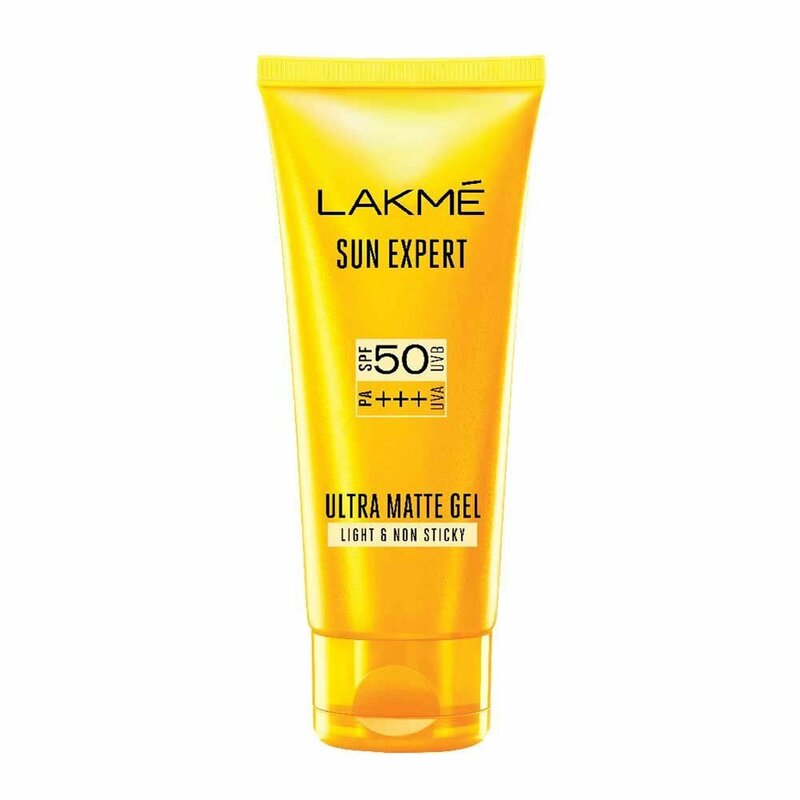 So, we can do with a 'hero' product, that can save us from all the skin issues that pop up, all thanks to this blazing hot weather. Plus, easy on the pocket as well! 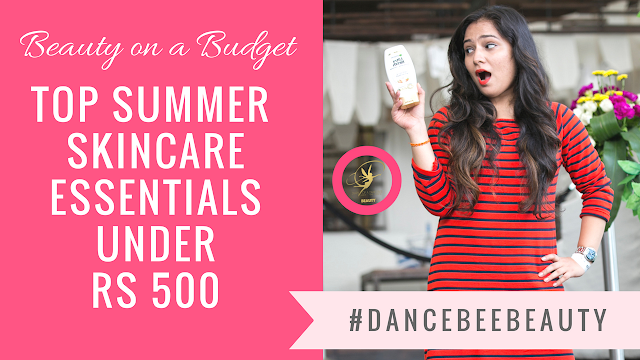 To beat those summer skin issues away, it's important to tweak your routine with the perfect product, that suits your skin type and concern (if any). In this post, we have a round up of some tried and tested skincare products, that will ensure your skin feels fresh and the wallet looks super happy. Take notes, will ya!! One of our favourite cleansers, which helps keep impurities at bay. It works effectively, while gently cleansing on your skin. All this, without stripping off the natural oils or leaving your skin feeling too dry / dehydrated. The result? Squeaky clean, fresh skin. What we love? - SLES and Paraben free. Plus, this cleanser is non-comedogenic. 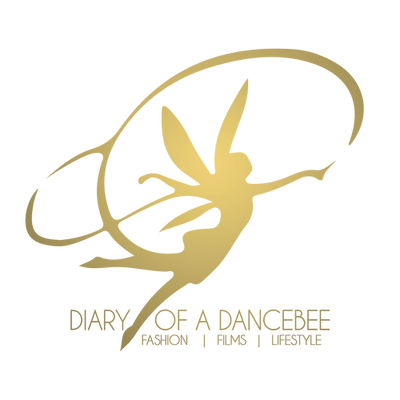 A little very product goes a long way, and the fragrance is absolutely divine. Clearly, lots to love here! Everybody loves a light weight, non-sticky sunscreen! And, this product is all that and more. For those with oily skin, this product is a must have. What we love? 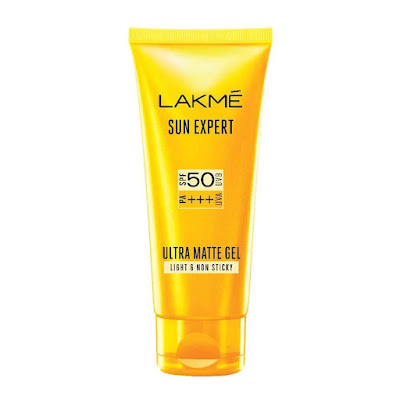 - Provides good sun protection, especially in the Indian weather. The gel based formula ensures that the skin does not feel too greasy, and the texture isn't too heavy either. Leaves a matte finish, which works as a good base for make up as well. All of us can do with an effective toner in Summer, especially those with Normal to Oily or Combination Skin type. This alcohol free toner is your best bet, as it helps control excess sebum, while leaving your skin feeling fresh! What we love? - The toner contains properties that helps tighten pores, control sebum and helps clear blemishes. Good fragrance, and the product has a decent shelf life. 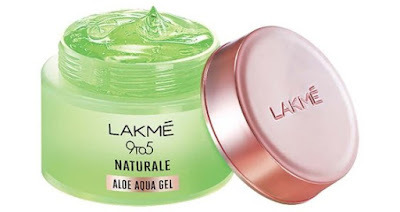 A light weight gel that is perfect to soothe sensitive skin. It also works well for those with other skin types as a primer, or just a base that can keep your skin feeling healthy, refreshed and ready. What we love? - Non-sticky with a fine texture. Absorbs really well and leaves your skin feeling soft and cool. Does not leave the skin feeling too heavy. Works brilliantly as a base for make up or remaining skin care routine. Also, we love the packaging. One product that we can't leave our homes without (especially in this heat) is -- A face mist! The cooling properties in this face mist is perfect to give your skin instant boost on a hot afternoon. One spritz and you feel refreshed. Ready to take over, one task at a time. What we love? 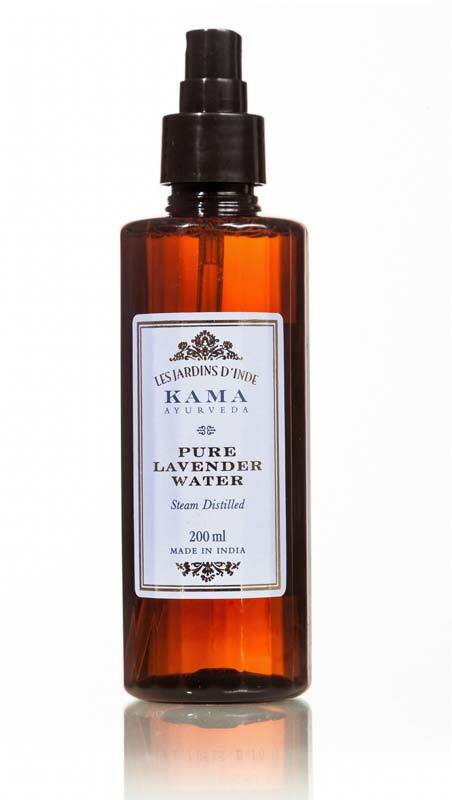 - The product is steam distilled and 100% natural, which means there is no room for skin issues. It works well with all skin types, and the fragrance leaves you feeling relaxed. A complete must have! What's better than coming back home to a sheet mask, cup full of your favourite beverage, tv show and some time to unwind? Ultimate bliss, isn't it? This product helps your skin soak up on some essential serums, that can help your skin feel soft and supple. Oh, and totally ready for the long week ahead. Our pick for Summer? The Aloe Mask. What we love? - Aloe is the perfect ingredient for summer, as it leaves your skin feeling cool and calm. 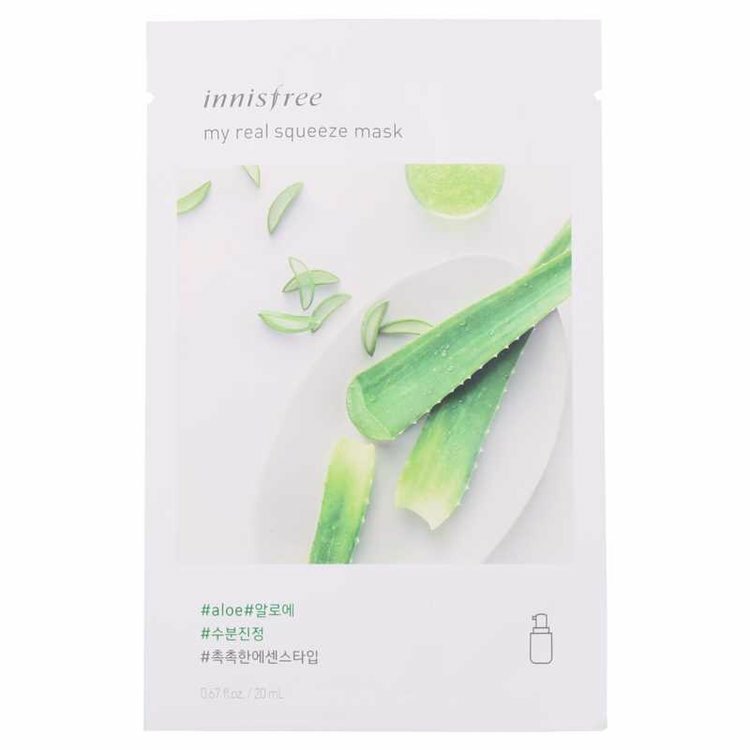 The moisture rich aloe properties in this mask helps moisturise and soothe your skin, without leaving it feel too heavy.